Red Oak Realty started out in a garage in Berkeley in 1976. Today we are one of the largest independent real estate brokers in the East Bay. We don't have the most agents. Or the most offices. But we're serious about paying personal attention to every single person that comes to us. And we have the statistics to explain every square foot of every neighborhood in the East Bay. In the end, we think that matters more than size, any day of the week. Offices don't sell homes. People who know the neighborhood do. And buyers from all over the world can easily find our listings - they're side by side with everyone else's on all the top websites: Realtor.com, Trulia, Zillow and others. When it comes time to move beyond a list of properties, we know the schools, the people, the micro-climates - the details that define the differences between Temescal and Thousand Oaks, Redwood Heights and Upper Rockridge. In other words, we understand the things that matter when you're deciding where to live your life. But we don't stop there. We're giving back to the community, through ROOF (Red Oak Opportunity Foundation). We're a certified green company. And we're passionate about new technology - from our digital transaction management tool to our website that we built from the ground up in 2011. 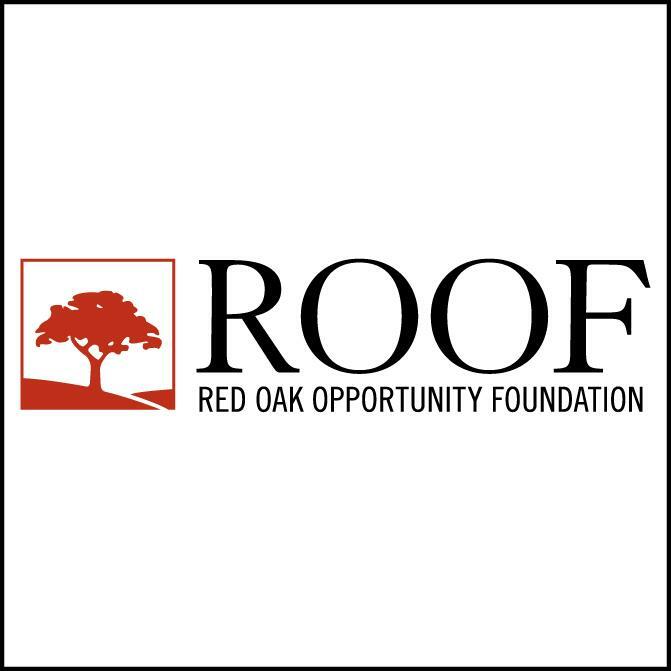 ROOF (Red Oak Opportunity Foundation) was established in 1985 for the purpose of supporting local homeless, educational, and other organizations whose focus is helping residents of the communities Red Oak serves. Since 1985, thanks to the generosity of the ROOF community, ROOF has distributed grants totaling more than $900,000. The goal of ROOF is to assist smaller local charitable organizations which do not receive significant funding from other sources, in order to make a significant and observable contribution to the aims and objectives of that organization. Contributions to ROOF come from Red Oak Realty agents (100% participation), matching grants from the company, staff, clients, business associates, and friends. ROOF is a 501 c(3) tax-exempt non-profit organization, all donations to ROOF are tax deductible. All administrative costs for ROOF are paid by Red Oak Realty, so 100% of all donations goes to the grant recipients. Know that when you work with a Red Oak agent, a donation is made to ROOF. By working with Red Oak, you are also investing in the betterment of the community.